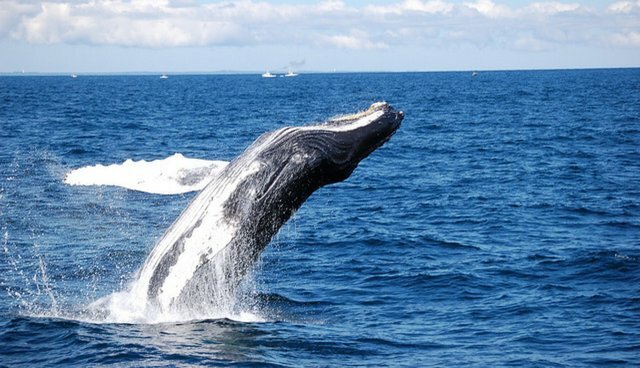 The sight of a 100-foot, 170-ton whale breaching is a spectacular, overwhelming and sometimes even terrifying sight. The animal bursts nose-first out of the water, flopping back down with a splash. 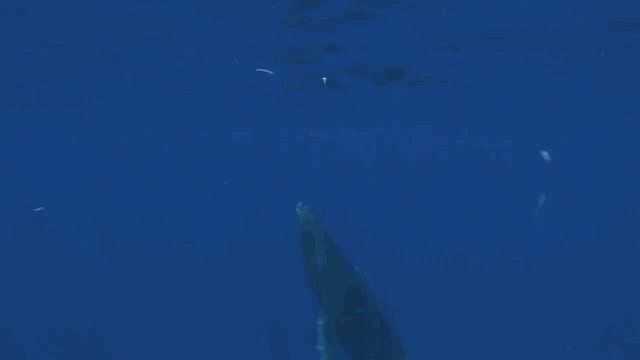 Biologist Hal Whitehead has defined a breach as any jump in which 40 percent of the whale's body exits the water (though some species have been observed leaping entirely out of the water). Usually, stunned whale watchers see this incredible phenomenon as a burst of sudden activity above the water. But what's going on beneath the surface? 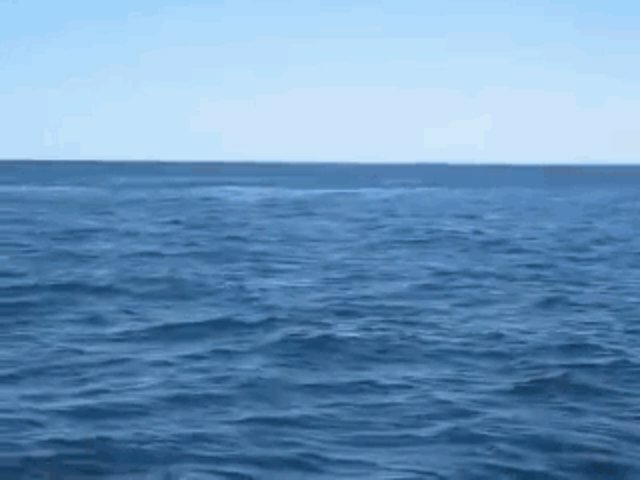 In order to lunge out of the water, a whale usually uses one of two techniques. 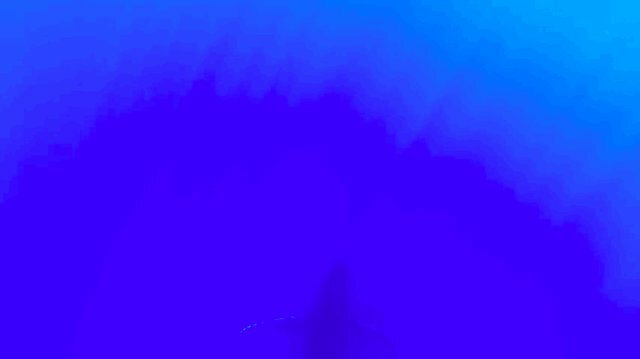 The first, often done by sperm and humpback whales, involves swimming vertically at the surface from a deep depth and breaking the surface at a perpendicular. A whale needs to swim about 18 miles per hour in order to get 90 percent of his body out of the water. The other technique is to swim fast and close parallel to the surface, and then turn sharply to pop out of the water. Though breaches certainly look spectacular, they may serve a purpose, too. One theory suggests that breaching could be done as a form of social communication. It could be used to assert dominance, to court a potential mate, or simply to alert another whale to your presence. Another suggests it's a good way to slough off parasites from the skin. Yet another even posits that it's simply a good way to get a peek at what's going on above the water. Whatever the reason, the breaches are certainly spectacular.